HP’s tablet range have for the most part been lower end generic devices, which haven’t had a huge amount to sing about. 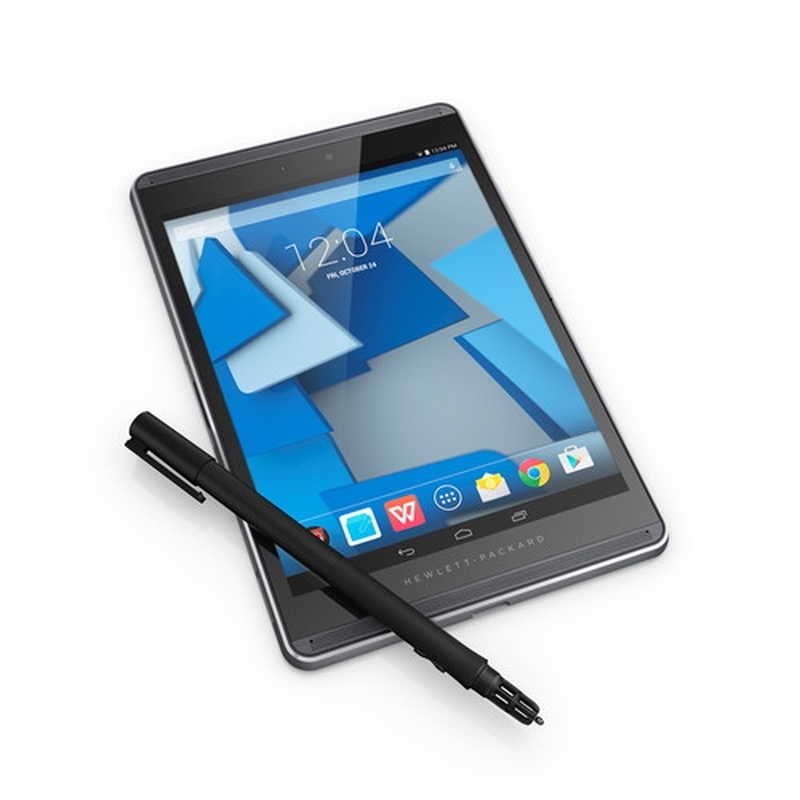 But HP is trying to change their image, by going for a new market with their stylus driven HP Pro Slate 8 and Pro Slate 12 tablets. The Pro Slate series are driven by the “Duet Pen” which will facilitate writing on the display as well as on paper, with notes or drawing written on paper synced to the tablet so you can see your notes on a digital medium. The syncing is done using HP’s Paper Folio technology which involves a set of ultrasonic speakers built into the pen which transmit an audio signal which is then translated to the tablet. There’s two sizes of Pro Slate available, the Pro Slate 8, and the Pro Slate 12. The Pro Slate 8 comes with a 7.9″ 2048 x 1536 resolution display which is covered by Cornings Gorilla Glass 4, the tablet is powered by a slightly older Snapdragon 800 processor clocked at 2.3GHz and 2GB of RAM. 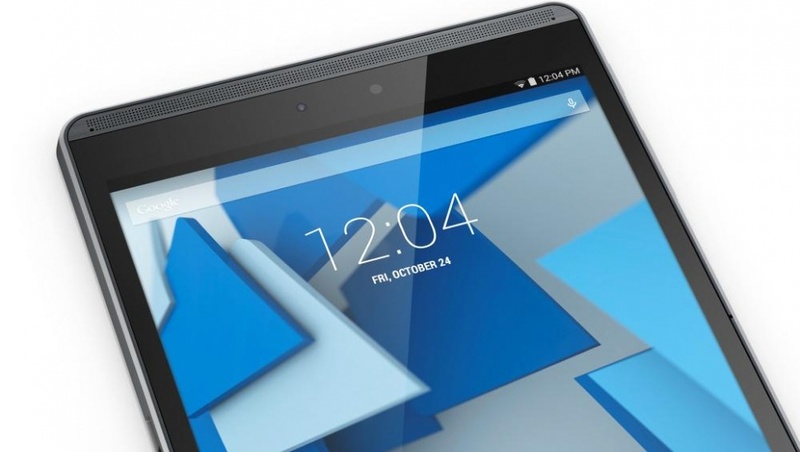 The tablet will also come with 16GB of memory and a microSD card that will allow you to expand the memory. On the back of the tablet will be an 8MP Rear Camera, while a 2MP Front-facing camera will help you with all your video conferencing or selfie needs. HP Australia have confirmed that the Pro Slate 8 and Pro Slate 12 will be arriving in Australia later this year, pricing hasn’t been announced locally but in the US the Pro Slate 8 has been priced at US$449, while the Pro Slate 12 has been priced at US$569. 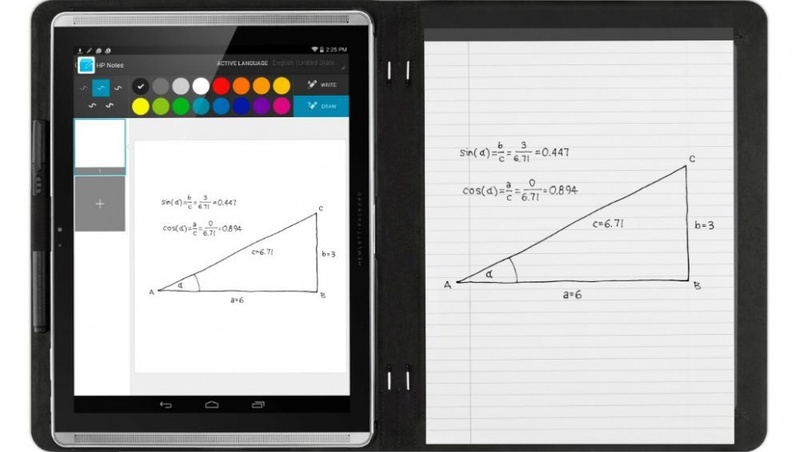 Source: HP Pro Slate 8, and HP Pro Slate 12. I’m looking forward to HP’s offerings as Samsung has dominated for a while now. If it comes bundled with good productivity suites, I’m in! Going by retail prices, that also puts the HP 12 significantly cheaper than the Samsung too. It maybe a little lower spec’d but I would think still quite capable of doing the job it sets out to do.